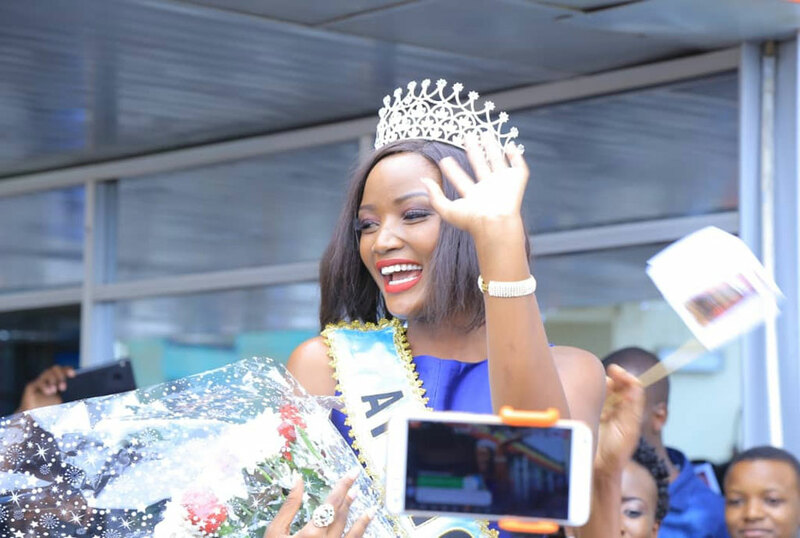 Reigning Miss World Africa, Ms Quiin Abenakyo has been named as the chief runner for the second Makerere University Business School (Mubs) Alumni marathon of 10 and 5km. The marathon slated February 17, 2019 is aimed at raise money that will start a scholarship fund for the disabled women who struggle to access university education at MUBS due to lack of financial resources, according to organisers. The organisers of the event sponsored by Daily Monitor, NTV, Pepsi, KFM and City tyres, among others is scheduled to kick off at 6.30am. “It’s on this note that the general public, the Alumni members, friends and family and all well-wishers are called upon to raise funds for a worthy cause,” reads part of the statement from the organisers.